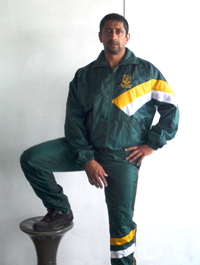 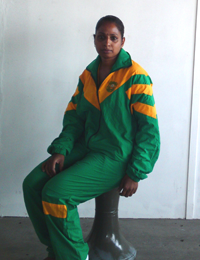 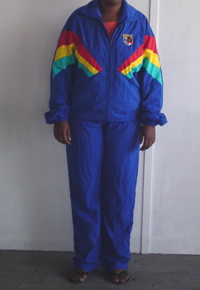 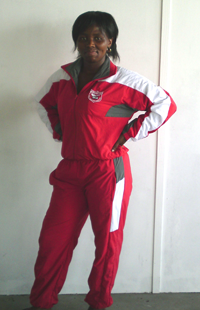 Tracksuits manufactured in sport, school, club, corporate and tertiary institution colours. 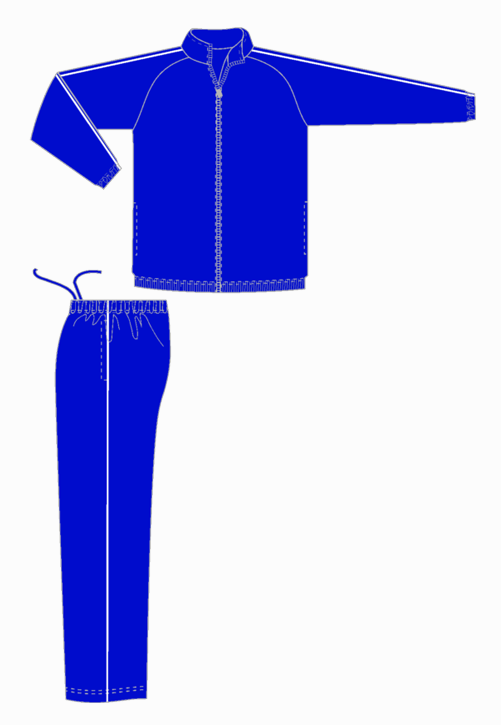 Available in fabric such as Quantec, Nylon Taffeta Waterproof, Nylon Oxford Waterproof, Micro-active etc. 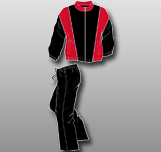 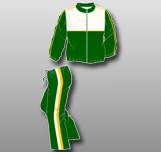 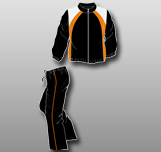 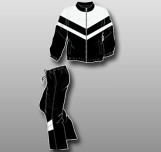 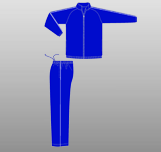 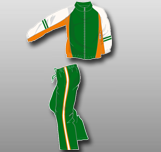 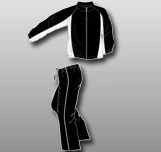 Customized tracksuits manufactured on request in the colours, designs and styles of clubs.